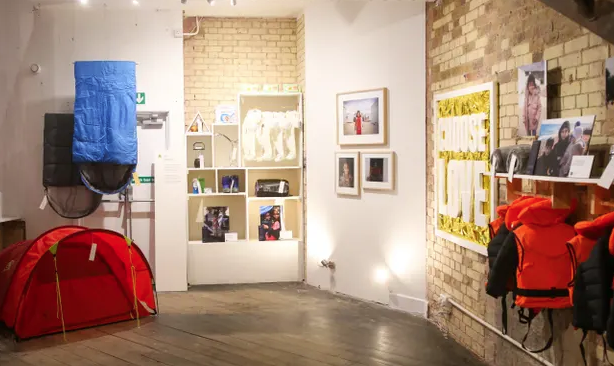 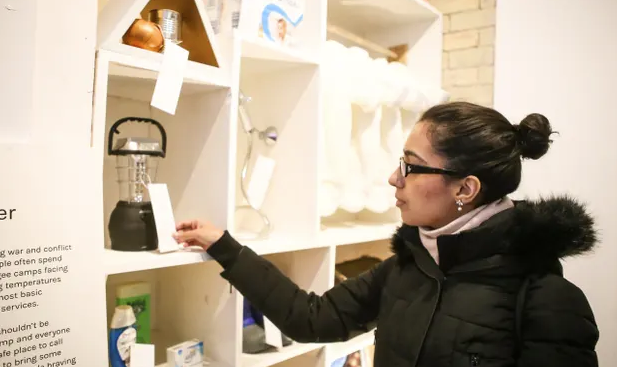 Pop-up London store sells items such as sleeping bags, blankets and solar lamps. 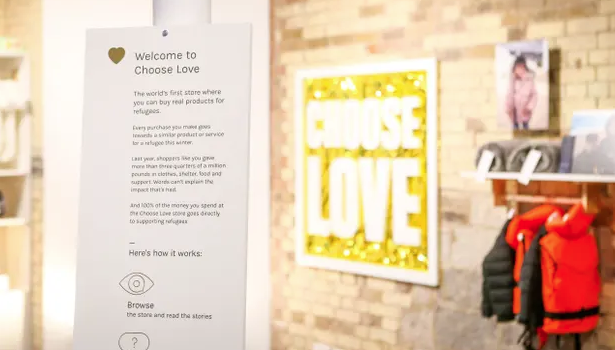 An orderly queue formed outside the Choose Love store despite the November cold. 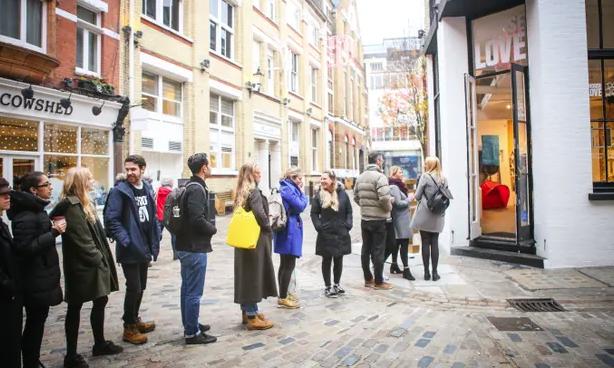 But unlike the thousands of visitors to other stores across central London, these shoppers were not looking to grab a Black Fridaybargain, they were lining up to buy gifts for refugees.